Last night I could only stand there and shake my head in disbelief. I saw them destroy not one, but two unique, custom treasures I had made for specific players. 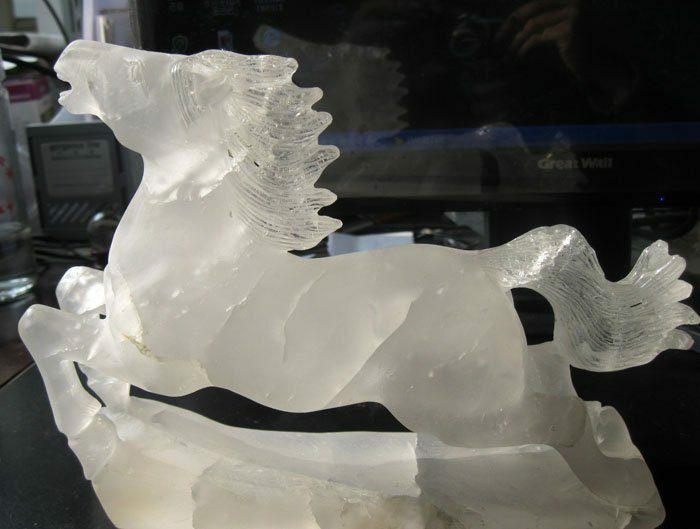 The first was a quartz horse. Chipped and scarred from abuse, the item does not look like much. But press a button on its base and a lockpick pops out its forehead. It gives +2 on lockpick checks. At least, it did until the half-orc warrior broke it in half to see what was inside (the lockpick mechanism). Disappointing, because the rogue player just loves unicorns. Fortunately, the priestess cast Mending after the group realized what the item was about, and the lockpick was functional once more. The same happy story cannot be said about the half-orc’s treasure I had planned. It was a dirty, smelly rag. If the half-orc inhaled Blue Velvet style, he could get the barbarian Rage feat once a day. Great for when bad guys are around. But they burnt the rag and it’s gone now. The fighter found the disgusting cloth, smelled it, and entered into a rage attacking the nearest creature. That turned out to be the rogue. The fighter missed on his first attacks. The rogue snatched the cloth out of the warrior’s hand and tossed it to the mage. Then, next round, the rogue grappled the fighter, who rolled a 1 on his check. It was amazing watching a little halfling manhandle the half-orc. Meanwhile, the wizard cast firebolt at the rag and incinerated it. The warrior eventually calmed down. He still does not know he lost a treasure. I decided to let gameplay unfold without meddling. 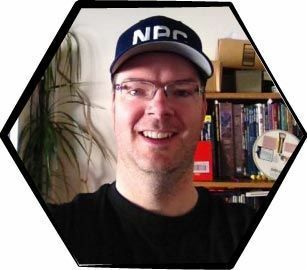 While disappointed the PCs are so destructive, the stories that emerge from this mayhem are much juicier. Next time your group goes sideways, consider letting things play out.